Elodie the Kawaii Unicorn at Smoko - Super Cute Kawaii!! We’ve featured Smoko‘s Elodie unicorn here before but they have such a big range of original products now, I thought we should take another look. 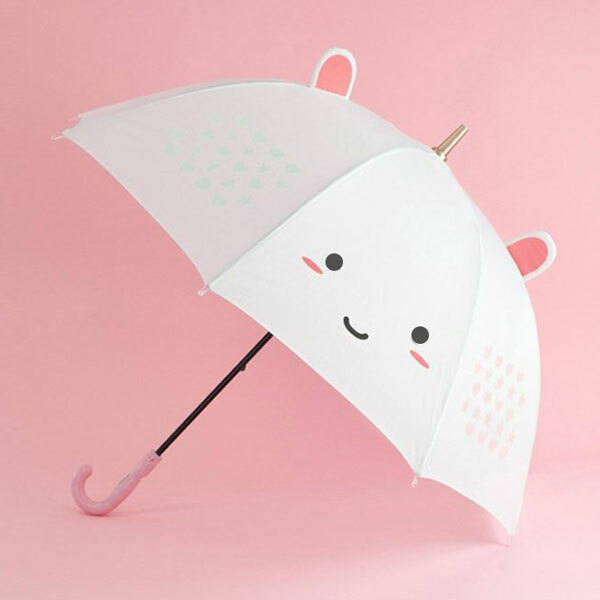 This Elodie unicorn umbrella is advertised as the cutest umbrella ever and I think they might be right! Not only is is super kawaii but the hearts and stars change colour in the rain and the tips have multicolour LED lights. 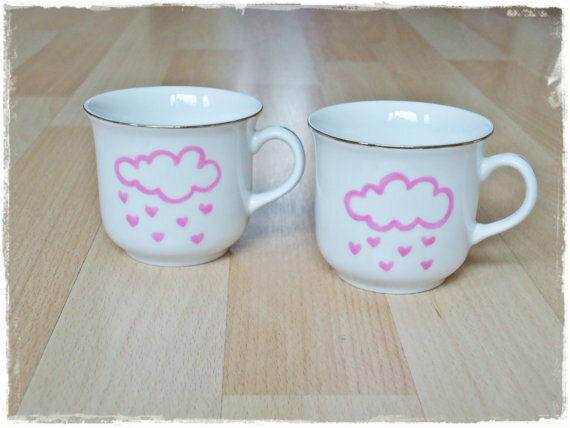 You might even start looking forward to rainy days. It’s out of stock just now but you can sign up for a restock email. 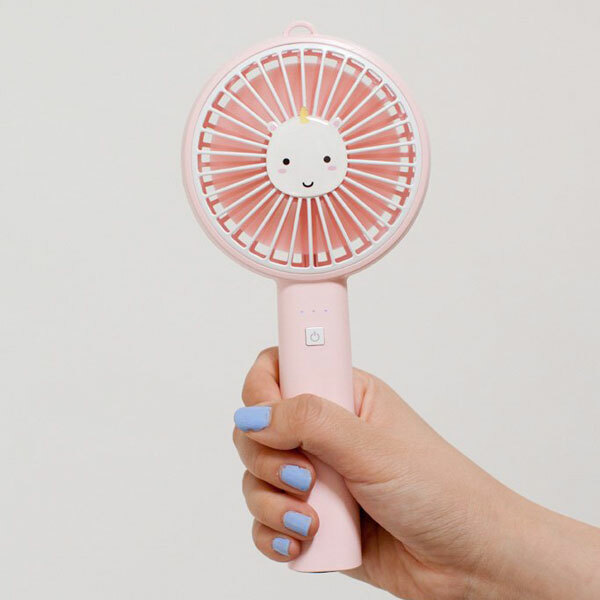 If you’re still in the middle of a heatwave, this portable fan will help keep you cool, and cute! 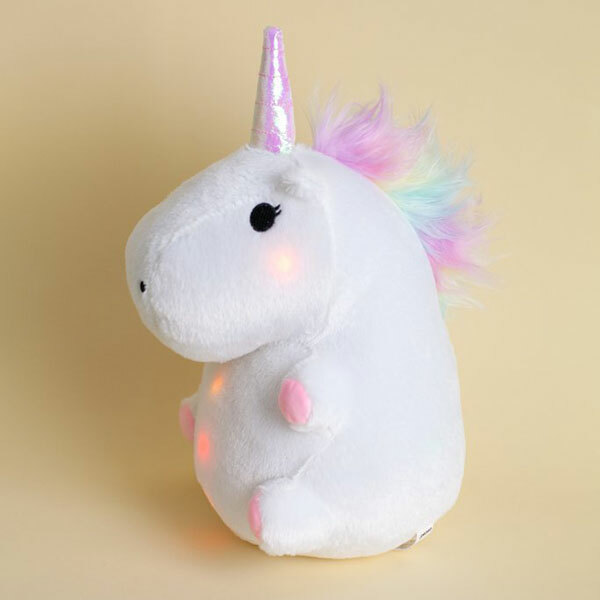 We all know unicorns are magical and this adorable plush is full of rainbow lights, plus a rainbow mane and holographic horn. 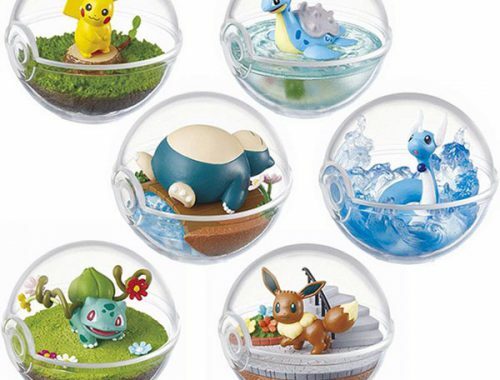 You can preorder now and it will ship later this month. 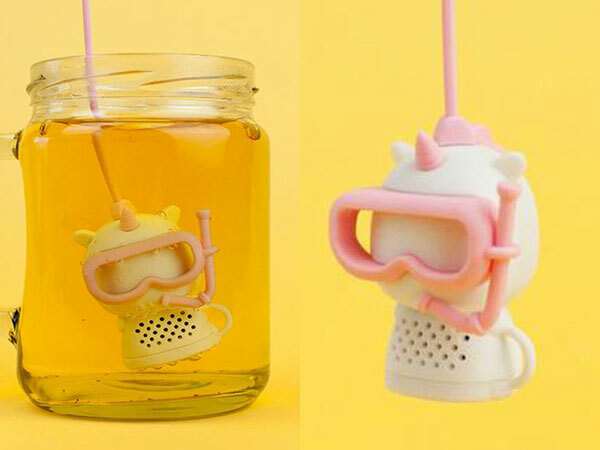 Tea lovers can add some extra cuteness to your day with a deep tea diving unicorn infuser. 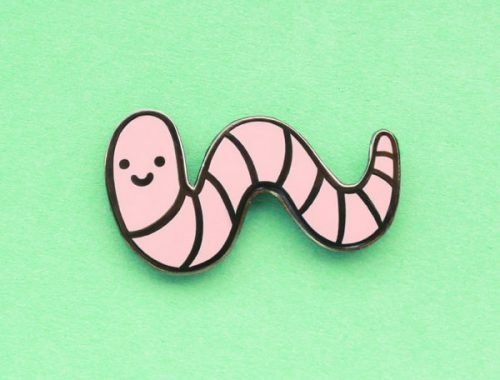 And it’s not all unicorns – Smoko also have narwhal, corgi, cat, toast and more original characters that appear on lots of fun home and lifestyle products. This narwhal diffuser is so sweet. 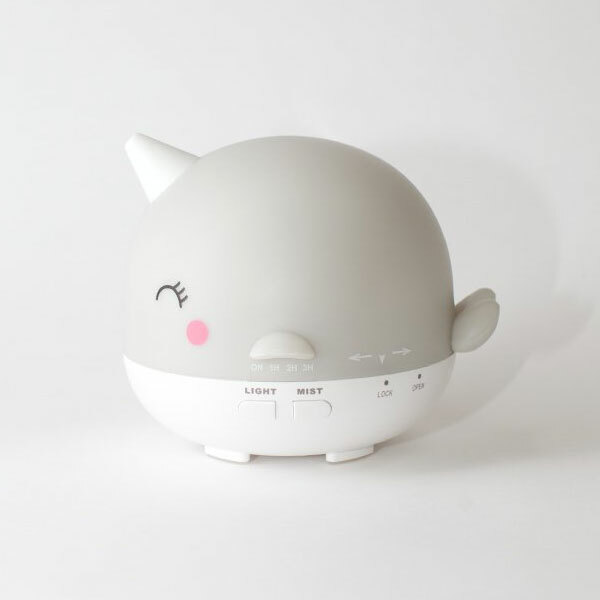 Check out the full range at Smoko, plus popular kawaii characters and brands.